You can find the most recent caps from Crooks & Castles below. 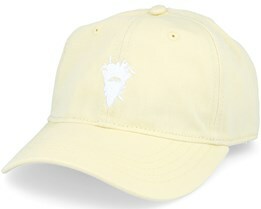 At Hatstore, we have their latest collection of caps and snapbacks in stock for fast delivery. Choose from snapbacks, strapbacks and adjustable caps. 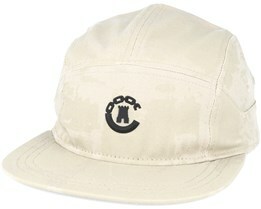 With Crooks & Castles, you can always expect a high quality cap. 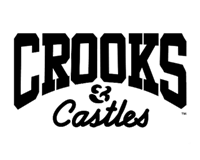 With carefully selected materials and designs, along with collaborations with New Era, Crooks & Castles designs have the stamp of quality.